DXN Cordypine is a well blend of quality cordyceps with naturally fermented pineapple juice. 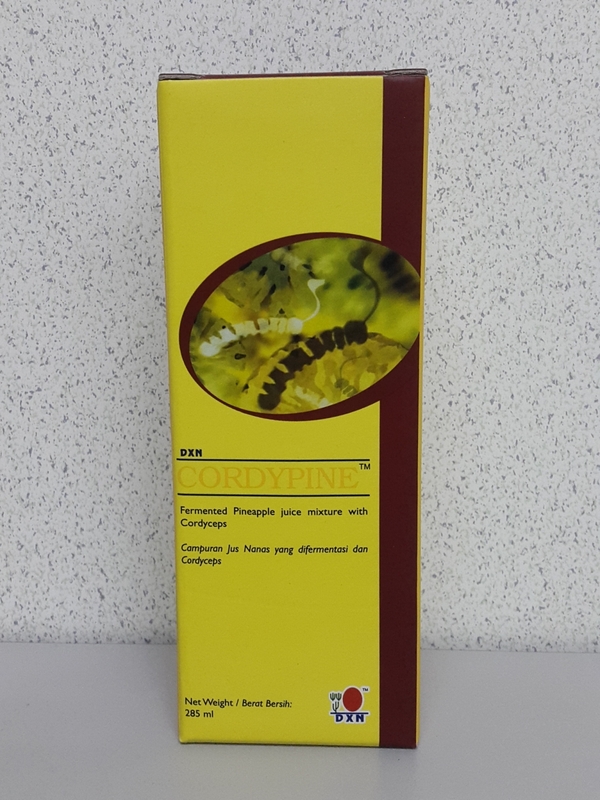 DXN Cordypine is a potent formula as the pineapple enzymes produce from fermentation are capable of working synergistically with cordyceps giving better result and excellent performance. Pineapple juice, Sugar, Cordyceps and Lime.